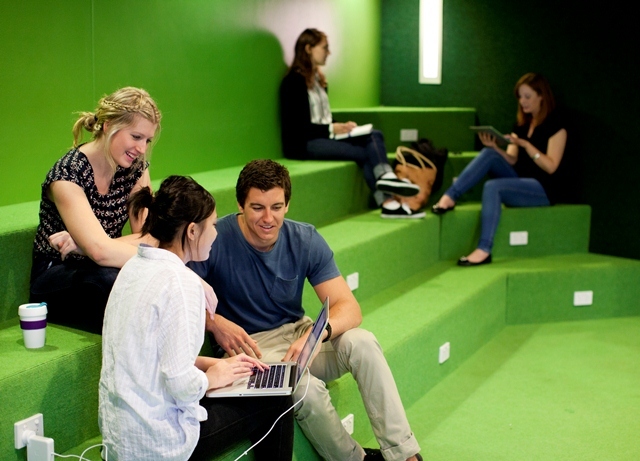 Sustainability is increasingly being integrated into most courses across all disciplines at UTS. In addition, courses with a sustainability focus can be undertaken in science, engineering, arts and social sciences, business, architecture and building. UTS recognises the importance of embedding sustainability into the curriculum in order to prepare graduates, whatever their field, for careers of the future. Check with individual faculties and schools for details. The Institute for Sustainable Futures runs short courses, workshops and seminars across a range of sustainability areas. UTS administers the national Teaching and Learning Sustainability website. This tool for academic staff, students and members of teaching units helps locate sustainability related courses, subjects and teaching resources on tertiary level sustainability teaching across Australia. © Copyright UTS - CRICOS Provider No: 00099F - 31 August 2017 12:53 PM. The page is authorised by Deputy Vice-Chancellor and Vice-President (Corporate Services).